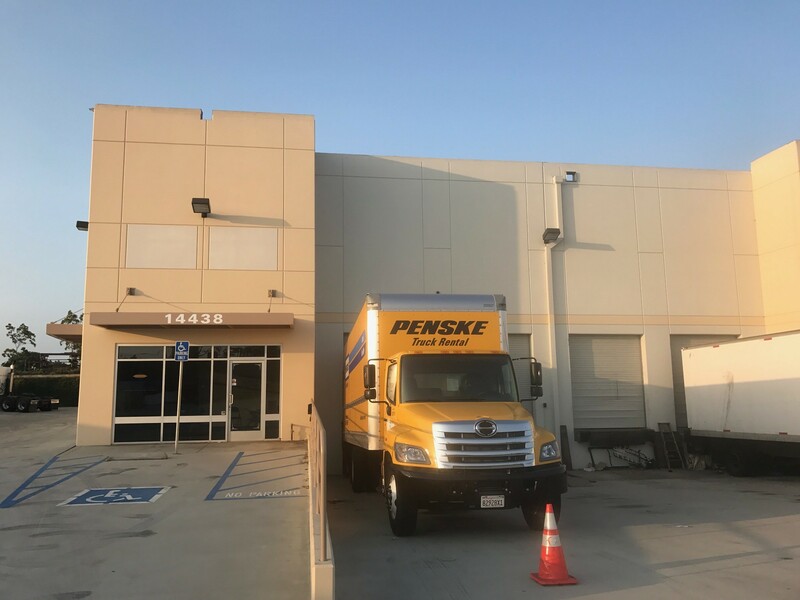 Our Los Angeles, California location is 20 minutes southeast of the Los Angeles International Airport. From LAX: Get on I-105 E from Vicksburg Avenue and CA-1 S/S Sepulveda Blvd. Merger onto I-105 E. Take exit 7 B to merge onto I-110 S toward San Pedro. Take exit 12 for Rosecrans Avenue. Turn left onto W. Rosecrans avenue and then right onto S. Avalon Boulevard. From Interstate 405 North use the right two lanes to take the I-110 S/I-110 N/Harbor Freeway exit toward Los Angeles/San Pedro. Merge onto I-110 N, then take exit 12 for Rosecrans Avenue. Turn left onto W. Rosecrans Avenue and then right onto S. Avalon Boulevard. The Los Angeles location serves southern California including Los Angeles, Torrance, Long Beach, Anaheim, Santa Ana, Pasadena, Santa Monica, Oxnard, and Thousand Oaks. Commercial customers can call after hours for 24-hour service. Continental Carbonic Products, Inc. in Los Angeles, CA is one of 46 locations in the U.S. and Canada where you can buy dry ice in both cut block and pellet form. Continental Carbonic offers the highest quality dry ice in the industry.